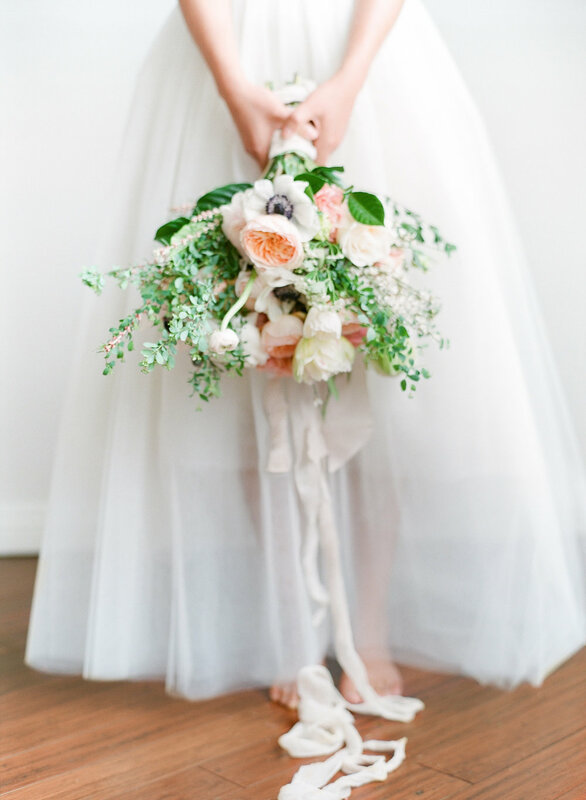 The Blooming Studio offers full service floral + event design for weddings and events. We'll work with you to understand your budget and your vision. One of the greatest joys is for us to create a design that is consistent throughout your event for a cohesive look from start to finish. We offer a wide range of rental items such as vases, ceramic, stoneware, mixed metals, pedestals. We also have an assortment of large pieces such as mirrors, windows and other decor items for hire.